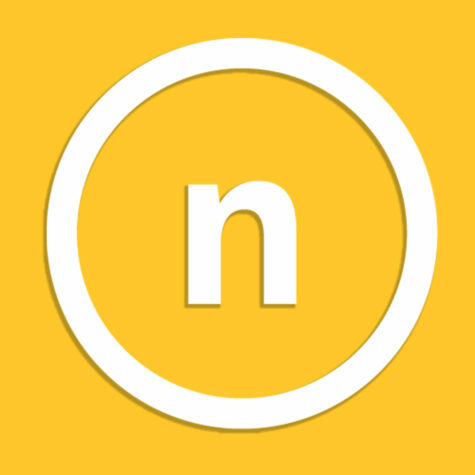 After a year and a half long sexual assault lawsuit, Northern Kentucky University reached a settlement with a female student Wednesday. The woman, Jane Doe, sued the university in 2016 for mishandling her case in 2013. “It was clear that no good would come from continuing to drag this out for an extended period of time,” the university said in the statement. 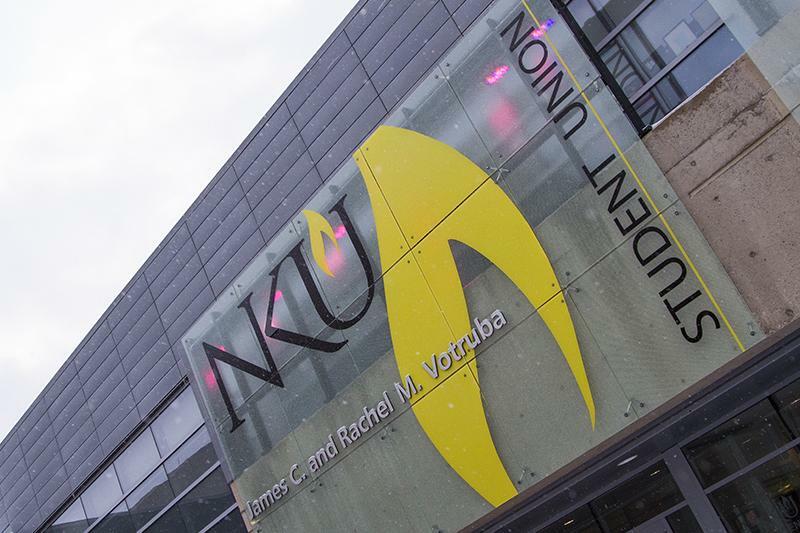 Interim president, Gerard St. Amand, sent an email to NKU students and faculty confirming that the university and Jane Doe agreed on a $900,000 settlement to be paid by the university’s insurance company. In his release, the president stressed that the case was not about whether Jane Doe was assaulted, but whether the university acted with “deliberate indifference” toward the case. “We continue to maintain that the university met this responsibility,” Amand said. Amand, a former attorney law school dean, says there were three main reasons for a settlement. One was the risk of a jury trial returning an unfavorable verdict for either side as well as the emotional and mental stress the trial would put on all sides, including on Jane Doe. He also cited the financial impact of a trial as a reason for the settlement. Amand also expressed that he believes the university continues to do everything possible to keep students safe on campus. “Let me emphasize the following and let there be no ambiguity: No amount of sexual misconduct is acceptable here,” Amand said. The settlement comes after U.S. District Court Judge William O. Bertelsman urged the two sides to settle in a pretrial hearing earlier on Wednesday, according a story in the Enquirer. Doe’s lawyer, Kevin Murphy, had accused the school previously of withholding information in the case. We are working to gather more information on this story as it develops. Stay Tuned.